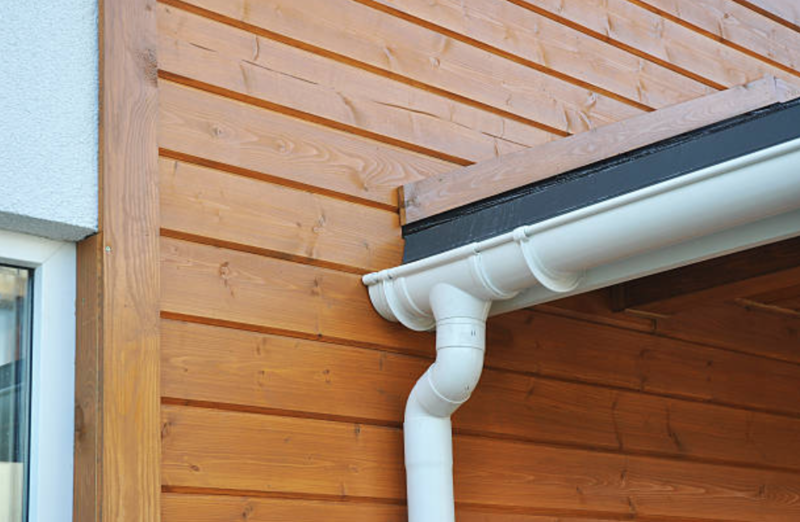 A strong gutter is often needed as it is where the water flows from your ceiling to the ground. It needs to be strong so that it does not break or give way during a heavy storm. It also has to look great to suit the design of your house. I come across many houses where their gutter doesn’t suit the whole outlook of the house. 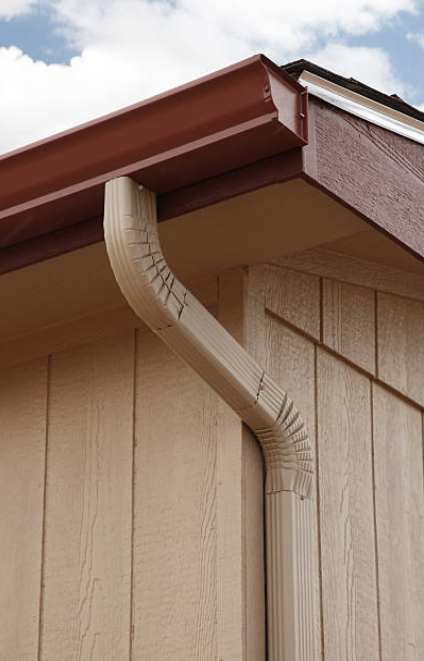 This DIY article will be giving you a step by step guide as to how to install your own gutter. 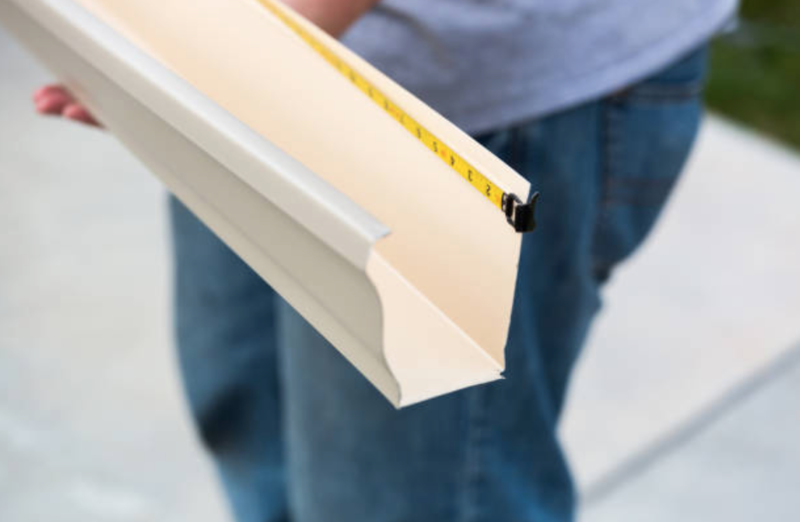 Before you start to install your own gutters, you will need to plan your project. 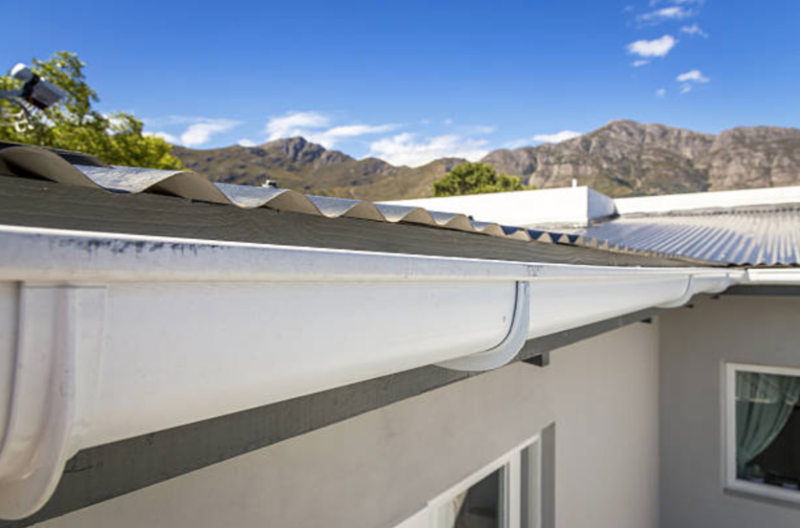 Where do you want your gutter to be fitted and also, you will need to record the length of the gutter runs and to mark down the downspout locations. Count the number of inside and outside corners and note if they are right or left ends. Cut the gutters into the desired pieces and join the sections before climbing to the top of a ladder. It will be much easier to join the sections on the ground. Join the gutters using a dab of sealant over each rivet. Ensure that you got the right measurement from the corner of the house to the centre of your chosen downspout location. Ensure that there are no obstructions. 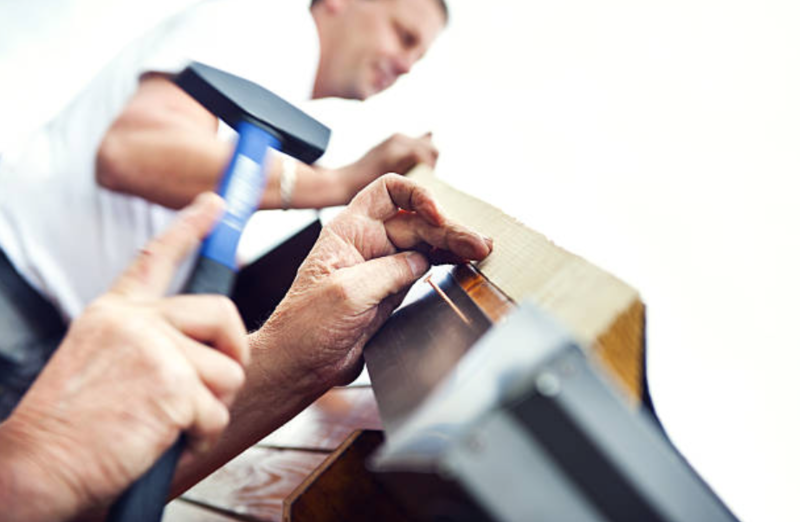 Now, ensure that you use the measured dimension and accurately position the downspout outlet on the gutter. The size of the downspouts as well as the number of it will determine how fast the water flow and how fast the gutters will be empty. Try to slope the gutters to eliminate standing water which can cause corrosion and leakage. Flashing protects your fascia from water damage. Installing a metal flashing under the shingles to prevent water from running behind your gutters. It should be placed under the shingles and the roofing paper. The downspouts are the one that leads the water from the gutters to the ground. Instead of using rivets, you can probably use sheet metal screws so that when there is a need, you can dismantle it to clean them. 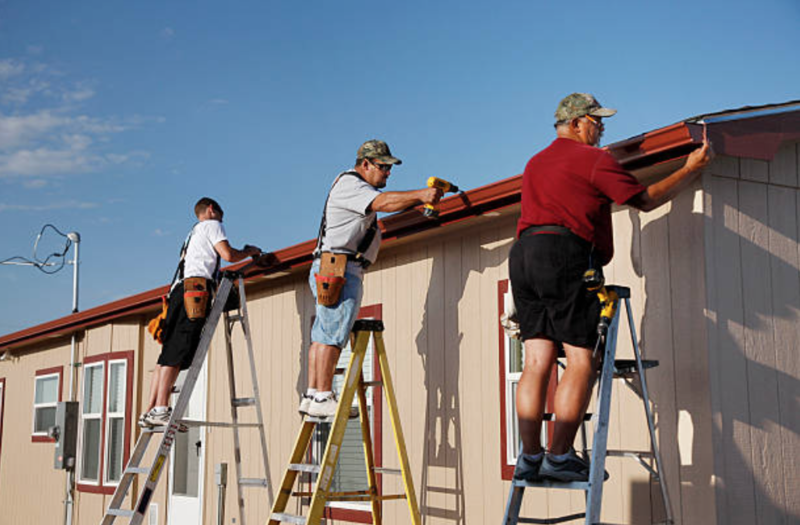 It is not easy but also not too difficult to install the gutters of your house by yourself. However, if the gutters are not installed properly, it will lead to more problem and possible the wasting of your money and time. If you have no confidence in installing the gutters by yourself, you can engage professionals for gutter and fascia installation. Do ensure that the gutters are cleaned at least twice a year. If the gutters are not cleaned, there will likely be build ups of leaves that will jam up the gutter system leading to overflowing of water. It may cause damage to the house’s foundation leading to a massive repair cost. I hope you enjoy my article. Do share it with your family and friends if you find it useful.